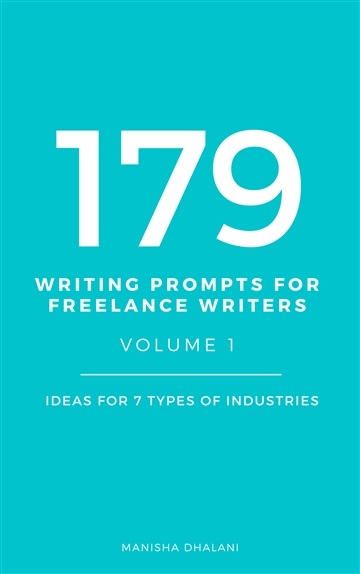 In the first volume of this guidebook, get inspired from a total of 179 writing prompts to guide you in writing for 7 different types of industries - including real estate, travel, personal finance, relationships, start-ups, fashion and even productivity. Use the ideas in this book to create masterpieces of your own. 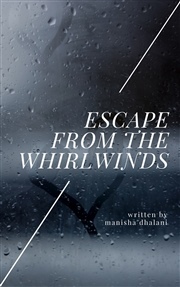 My name is Manisha Dhalani. 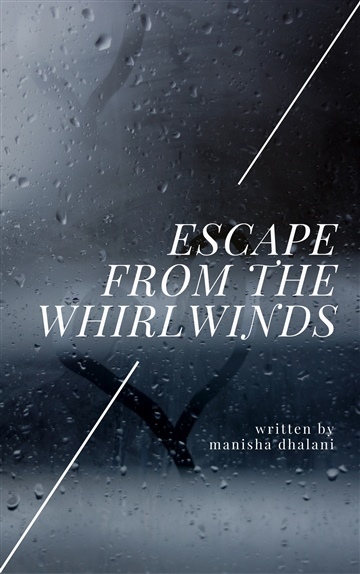 I am a freelance writer who, if not found with my head buried in a book, is usually busy trying to find ways to better the world with words that tug at the heart’s strings.